Polycom’s UCS v5.0.0 firmware for the VVX family and the companion PC device driver “Better Together over Ethernet” v1.0.0 have just landed and made quite a splash. 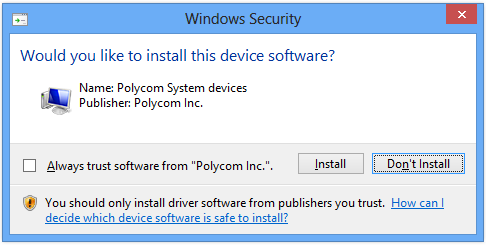 You can download the new firmware and documentation from HERE. (I opted-out of the reboot). “Driver components missing in the current installation. 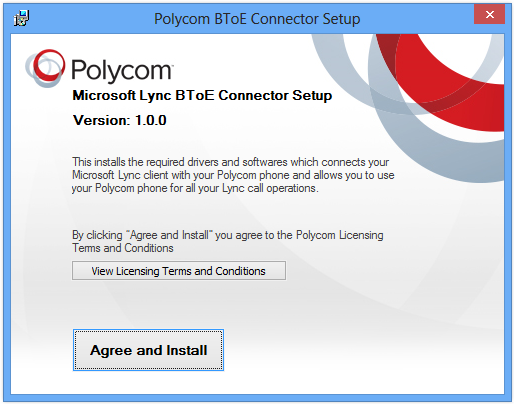 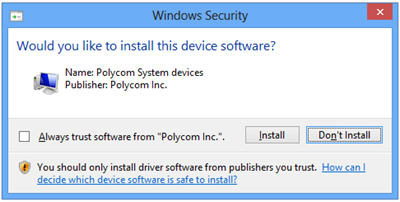 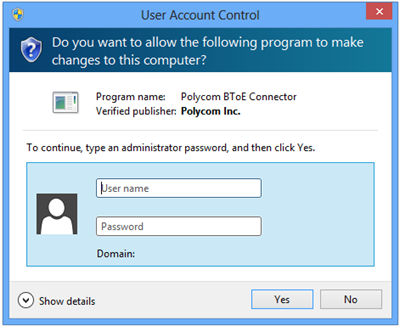 Please reinstall Polycom BToE Connector”. 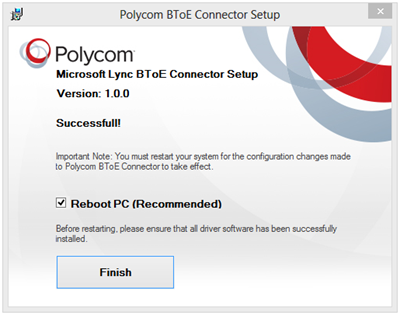 You need to reboot after the installation as deferring it can cause problems, as you’ve seen here.